Investment banking firms are focusing on mergers and acquisitions to expand their product offerings and increase their market share. Large investment banking firms are acquiring boutique firms (small firms which are specialized in various fields) which cater to specific industries such as technology, health care, financial sector, media and entertainment. The presence of a large number of small firms focusing on niche markets provides significant opportunities for larger firms to acquire them over the next five years. As a result, high levels of activity can be expected in mergers and acquisitions within investment banking firms in the near future. 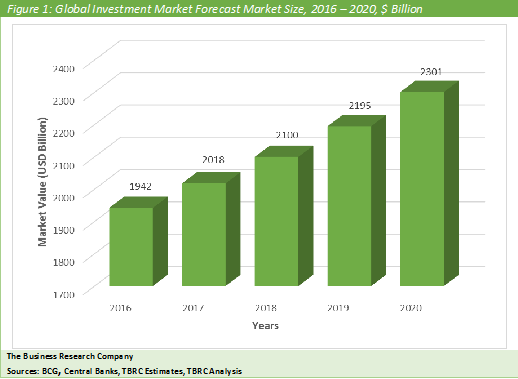 INVESTMENT MARKET TO REACH $2.3 TRILLION BY 2020 ACCORDING TO THE BUSINESS RESEARCH COMPANY. The Business Research Company expects the investment market to grow to $2.3 trillion in 2020. The Americas was the largest geographic market in the investment industry in 2016, accounting for more than a half of the global market. This can be attributed to high presence of assets under management in countries such as the US and Canada. Morgan Stanley is the largest competitor in the investment industry with a revenue of $20.33 billion from the investment segment in the financial year 2015. The company’s growth strategy is to make investments in companies that are listed in the Russell 1000 Growth Index. It is focusing on long-term rather than short term events and is preferring companies with free cash flow yields and favorable returns on invested capital trends to invest in. The investment market comprises all establishments engaged in managing various investment related activities such as securities underwriting, stock brokerage and wealth management service. The investment industry is categorized on the basis of the business model of the firms present in the industry. 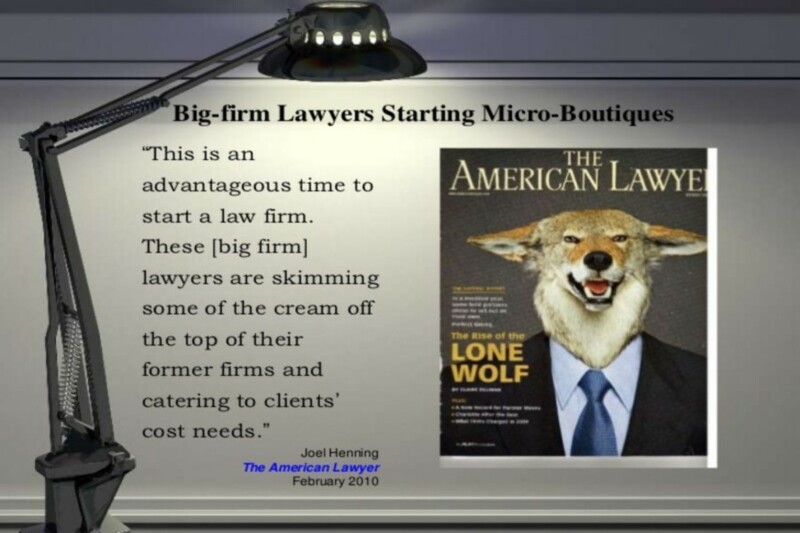 Some firms might come under multiple categories. The figure below shows the year-on-year growth of the global investment market during 2016 – 2020.